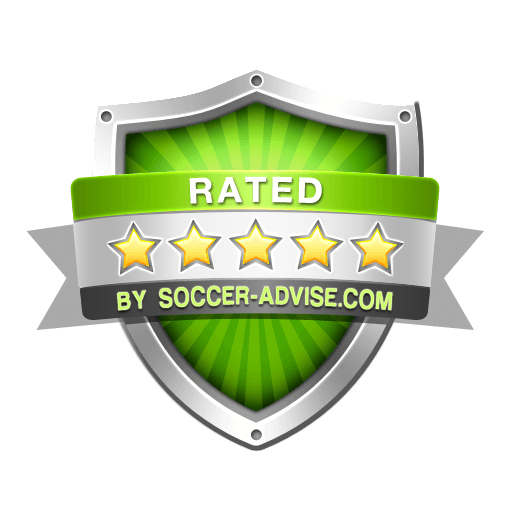 Proved in a long-term run of the best betting records all over the paid tips services. SyndicateBet365.com is betting tips service for pro-punters and those who would like to challenge pro-betting. We send superior betting picks via email to help improve profitable betting activity of our members. We harvest info from pro-punters, insiders, bookmakers, journalists, betting syndicates and other relevant people from our betting contacts network. SyndicateBet365 is a place where you can become a winner. Our team of professionals have many years of experience in sport betting and we can offer you our carefully selected and verified tipsters.